The Campfire crowdfunding page for the anime adaptation of Little Busters! 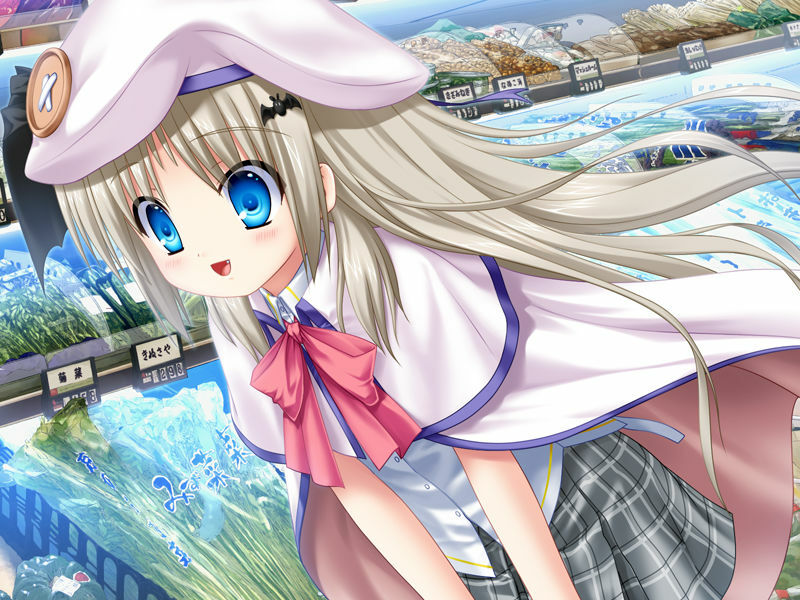 spin-off Kud Wafter is now live. The campaign is looking for 30 million yen, roughly equivalent to $268,000 USD. As of writing it has accrued roughly 75% of that goal with 71 days to go. The base goal is to produce a 20-minute OVA, with the staff promising to improve the length and quality of the release as stretch goals are met. The final goal is to fund and create a full-length theatrical release. The OVA is set for release in fall 2019, assuming it is successfully funded, and is being animated by J.C. Staff, the same studio that produced the Little Busters! anime adaptations. The crowdfunding itself is only available in Japan, but the rewards include the OVA on Blu-ray, signed scripts, and invitations to special screenings. No word has been given on western crowdfunding plans, other than the vague promise that was given with the original announcement. As previously announced, the Kud Wafter anime project is the first part of VisualArt’s’ plans for the 10th anniversary of Little Busters! The other plans include contests, including a draw for signed shikishi and baseballs, the VisualArt’s summer sale, and, of course, the release of Little Busters! English Edition in August. More details can be found on the official website for the celebration, although keep in mind the website is Japanese only.